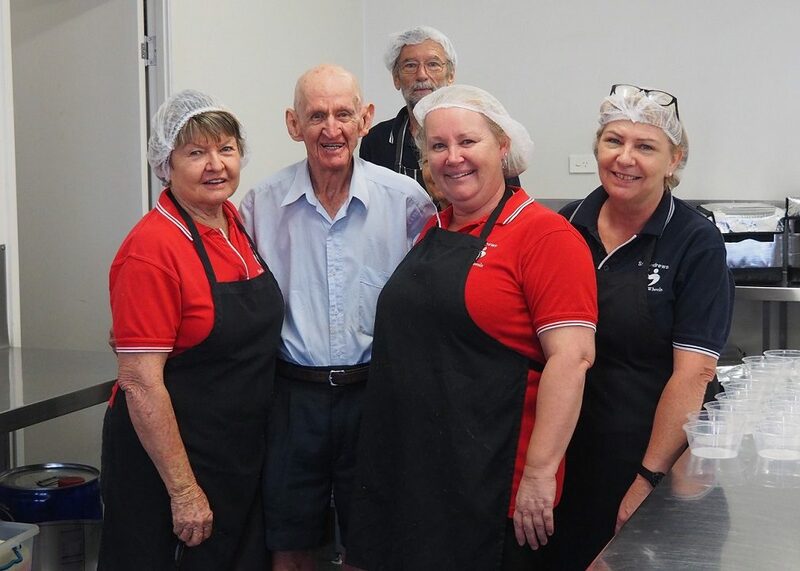 St Andrew's Meals on Wheels provides an important service to many elderly and disabled clients and carers residing in the Townsville district. Many new referrals result from clients who have been discharged from hospital, or self-referrals from people in the community who are no longer able to prepare meals. The service enables many elderly members of our community to remain in their own homes, thus enhancing their independence and quality of life. In some instances, access to the service may only be a temporary measure, offering assistance until they have recuperated. 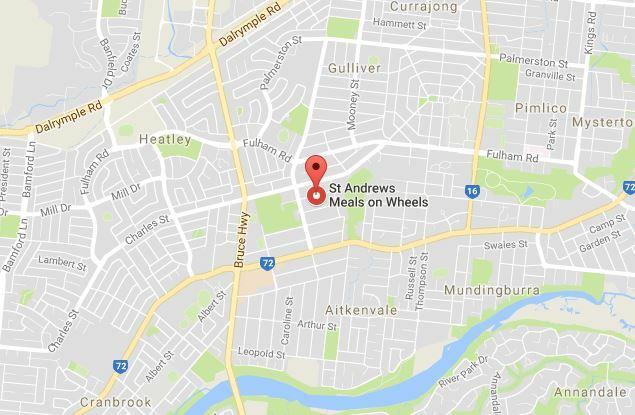 © 2017 St Andrew's Meals on Wheels. Designed by Business Technology Centre.